What could be better than having your very own Squinkies birthday party? With this kind of party, you can invite all of your favorite characters to join in the celebration. 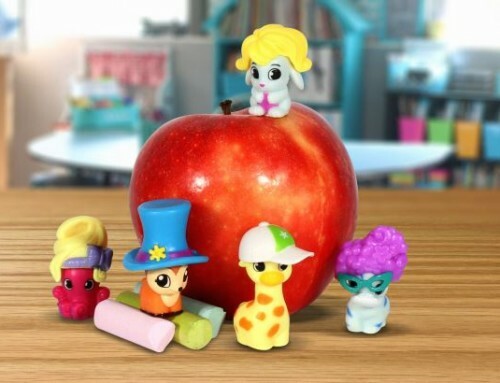 Kids will love the Squinkies theme and everyone will have a blast spending a day in Squinkieville. 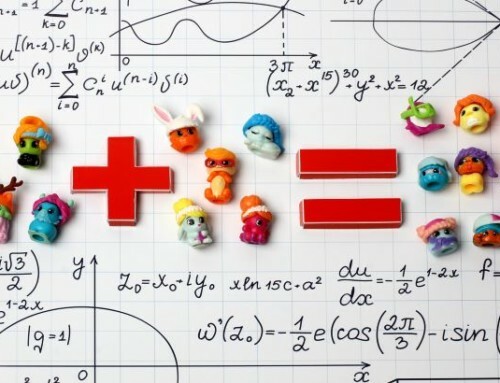 Since it’s your party, you get to choose just how much Squinkies fun you want to have! To start with, your cake should probably have a Squinkies theme. If your mom or the local bakery is quite skilled, they could try making a cake in the shape of your favorite Squinkies character. Next, you will need some decorations to help people imagine you are in Squinkieville. 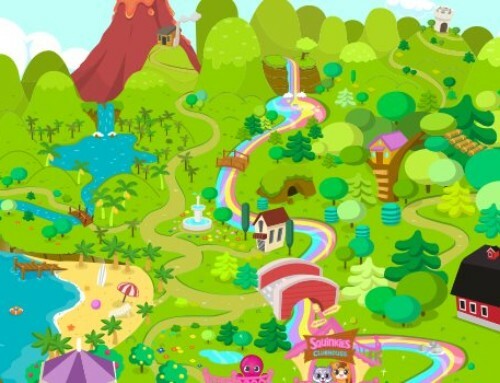 Each table should have its own theme, whether it’s Faraway Forest, Gardenia, Jungle Oasis, Squinkie Sea or Squinkie Valley Acres, so that guests can play in whatever world they want. You can also hang colorful streamers with Squinkies attached, or even blow up some balloons and put some Squinkies inside a piñata for a festive look (but only with help from mom or dad). Make the party worthwhile for your friends by giving them a present of their own to take home! To do this, play a game. Before guests arrive, tape a Squinkie underneath one of the chairs so no one can see it. Once everyone arrives, tell them to look under their chairs for a surprise. Whoever sat on the chair with the Squinkie gets to keep it! In addition to the hidden Squinkie, everyone else should get a prize too! Help your mom or dad make gift bags for each guest with a bunch of fun accessories and candy. 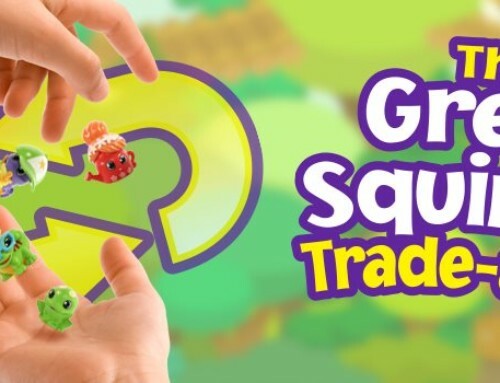 If your friends are just starting to get into Squinkies, you could also give them the Squinkies ‘Do Drops Starter Pack. If they’re seasoned collectors like you, get them the Squinkies ‘Do Drops Collector Pack! If it’s not actually your birthday party, but you’ve been to one, don’t worry! There are plenty of great Squinkies gifts to get a collector. If they have hundreds of Squinkies characters, you can give them one of the new playsets, like Clubhouse, Airplane or Ice Cream Shop. 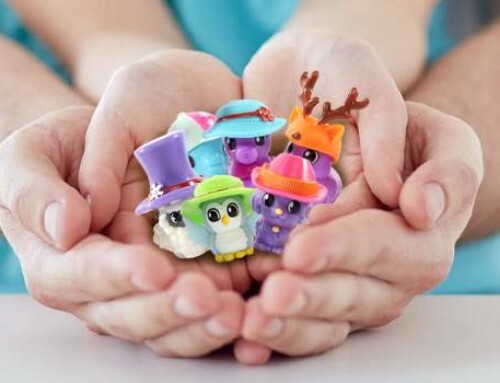 A Squinkies ‘Do Drops Collector Pack is always a great choice, with a chance it could contain one of the ultra rare characters your friend needs for his or her collection.